Having trouble getting to sleep at night? Or too many thoughts running through your head? Try one of these free mindfulness apps to bring calm and focus to your life. The aim of mindfulness is to pay attention to the present moment. As our minds often get carried away in thought, it can be easy to lose touch with the way we are feeling and to end up living ‘in our heads’. Being caught up in our thoughts, we may not realise how those thoughts are driving our emotions and behaviour. Mindfulness is an awareness of our thoughts and feelings as they happen moment to moment. It’s about allowing ourselves to see the present moment clearly. When we do that, it can positively change the way we see ourselves and our lives. 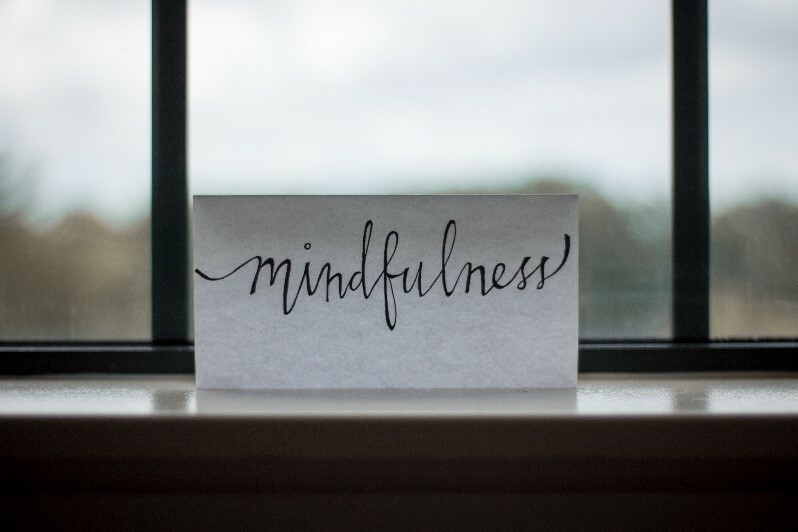 Mindfulness can have numerous positive benefits on your mental and physical health. Research has shown that it can help combat symptoms of anxiety, depression, and insomnia, as well as reduce blood pressure and improve focus. Becoming more aware of the present moment can also help us enjoy the world around us more and understand ourselves better. When we become more aware of the present moment, we begin to see patterns in the thoughts and feelings we experience. This awareness helps us notice signs of stress or anxiety earlier and helps us deal with them better. 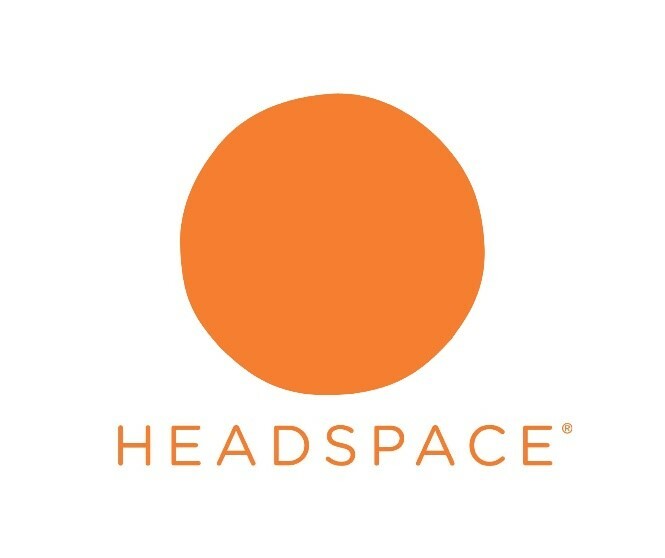 The Headspace app is ideal for beginners. The free trial includes 10 exercises of guided meditations and a selection of mini exercises, including a calming one-minute breathing session. This app uses attractive animations to teach you the basics of mindfulness and meditation. It is possibly the most popular meditation app as it gives a clear and concise introduction to mindfulness practice and is free to try. More features are available as part of a premium subscription. 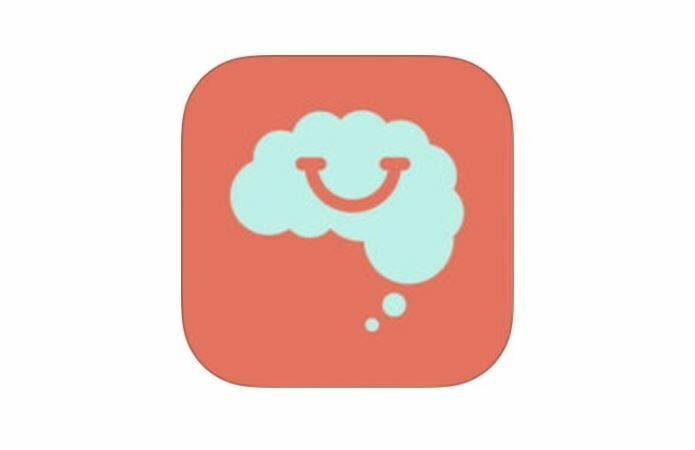 Smiling Mind is a free meditation app developed by psychologists and educators to help make mindfulness “an accessible tool for all”. This app can be tailored to different age groups — even children as young as seven years old. Adult users can choose from a range of programmes, including “The daily commute” and “Mindful eating”. This is a good one for the whole family. Create accounts for different family members so everyone can manage their meditation practice in the app. Insight Timer features more than 4,000 guided meditations on topics like self-compassion, managing anxiety, breathing and stress. It also offers calming music, talks and podcasts. 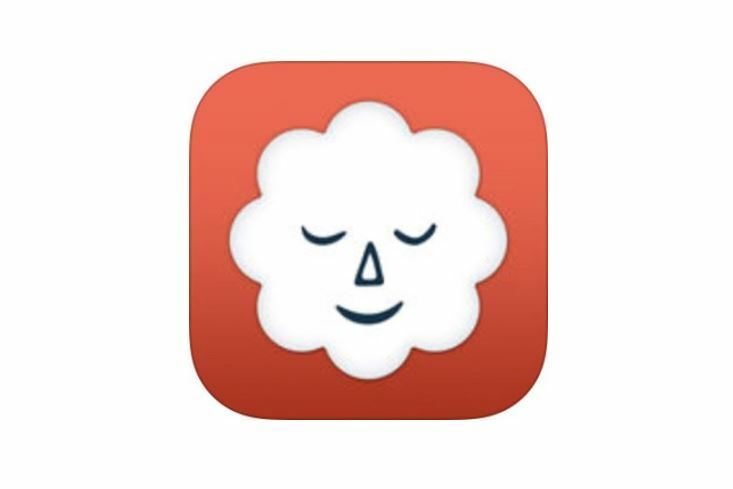 This app is like a social network for meditators. A world map shows how many people are meditating at any one time, and where in the world they are. By setting your location, you can even see other people nearby who are meditating and what they’re listening to. You can also invite friends to join in with you. It is mostly aimed at more experienced meditators, as the sheer amount of content might be overwhelming. However, the Insight Timer app also offers some beginners guided meditation sessions. Calm offers a “7 Days of Calm” course which introduces you to mindfulness meditation. The moment you open the app, relaxing sounds of falling rain play automatically in the background. There are 16 free meditations ranging from 3 to 30-minute sessions that can easily be fitted in to a busy day. 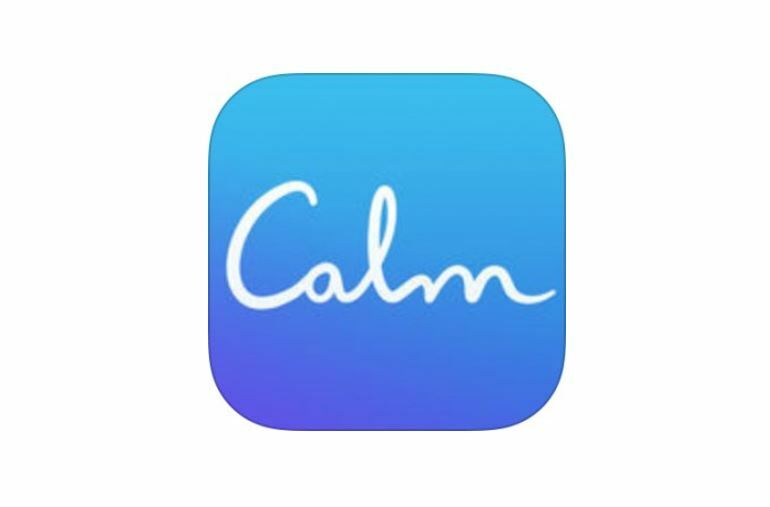 Calm is one of the best apps for those who have difficulty sleeping. It features four free sleep stories and more than 25 soothing sounds to help you fall asleep. You can also subscribe to a premium version to unlock even more content. This meditation app boasts more than 30 free guided meditations and activities. It divides exercises according to topics such as sleep, depression, and anxiety. These exercises include “Body scans” that are designed to help you acknowledge sensations in the body. Before starting your first meditation, you record how you’re feeling, and the app chooses the mindfulness exercise best suited to your mood. 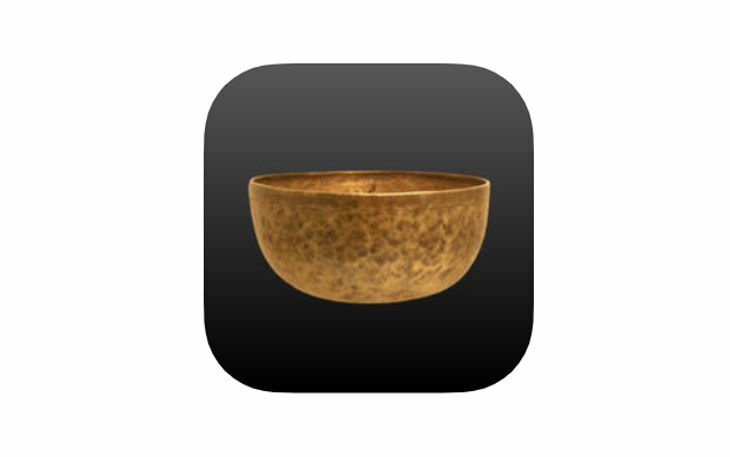 The app records your daily meditation practice to track progress throughout the year. Plus, a “Learn how to meditate” guide makes this one ideal for first-timers. Stop, Breathe & Think is ideal for people who need some more structure and motivation to kickstart their meditation routine. This entry was posted in mental health, self help, Self-care and tagged calm, meditation, mindfulness, mindfulness apps, self-care, sleep, wellness by Justine McCarthy. Bookmark the permalink.